Mike Bomberger is one of the founding partners of Estey & Bomberger. He founded the law firm in 1996 with his best friend from law school, Steve Estey. Their practice has grown to become one of the most successful personal injury law firms in the country. 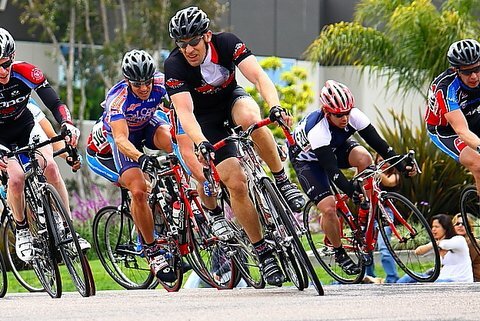 The California bicycle accident lawyer team at Estey & Bomberger, LLP represents cyclists throughout the United States for bicycle accidents and the injuries cyclists suffer as a result. 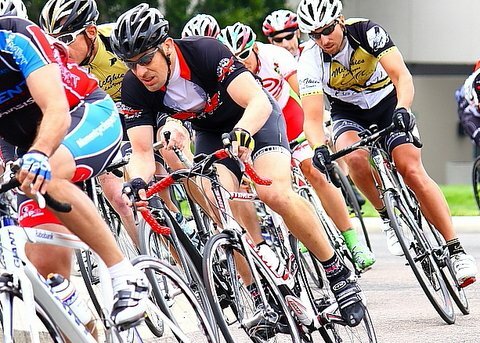 A love and passion for cycling is the driving force behind EB Cycling Law. 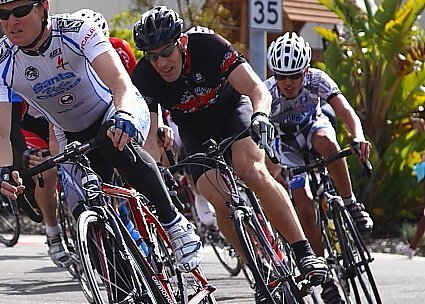 Since the early 90s, Mike has been a well known fixture in the San Diego cycling community. With a weekly average of about 200 miles on the bike, it’s no wonder why. As a longtime cyclist, no one has more expertise in understanding the unique liability challenges that bicyclists face. 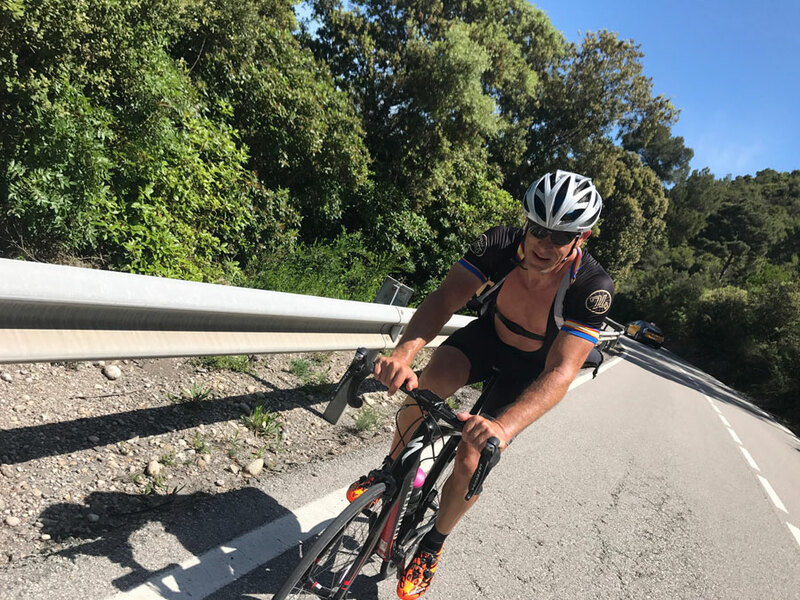 Mike has had the opportunity to ride many of the cycling destination countries around the world, and has encountered almost every type of situation that bicyclists can face on the road. He knows firsthand the terrible repercussions cyclists endure surrounding the aftermath of contact with an automobile. This knowledge comes from personal experience, as he has had multiple accidents in which he was struck by a vehicle. He has also had several friends and family members that have been struck by cars. 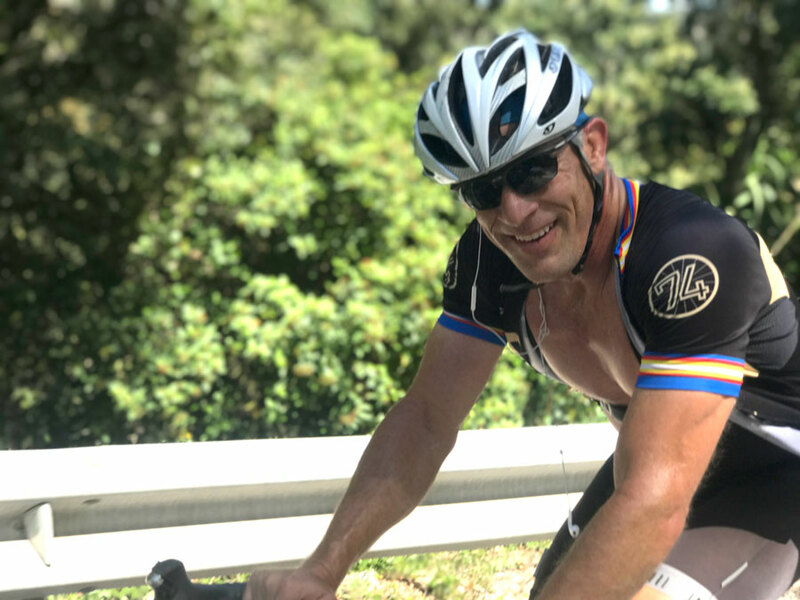 Helping cyclists that have been injured, as well as promoting bicycle safety, is the focus of Mike Bomberger’s law practice. 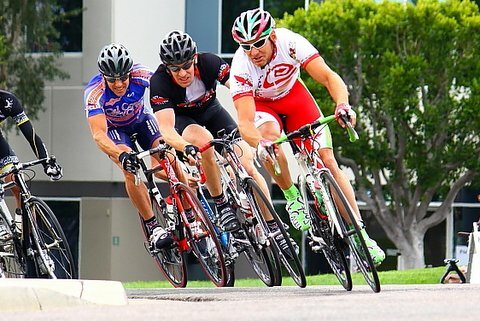 EB Cycling Law is more than just a boutique law firm that has helped scores of cyclists in California. EB Cycling Law promotes cycling, bicycling charities, and on the bike safety as core values to its structure. Mike Bomberger has been successful in winning cases for bicyclists that other attorneys thought were not winnable. 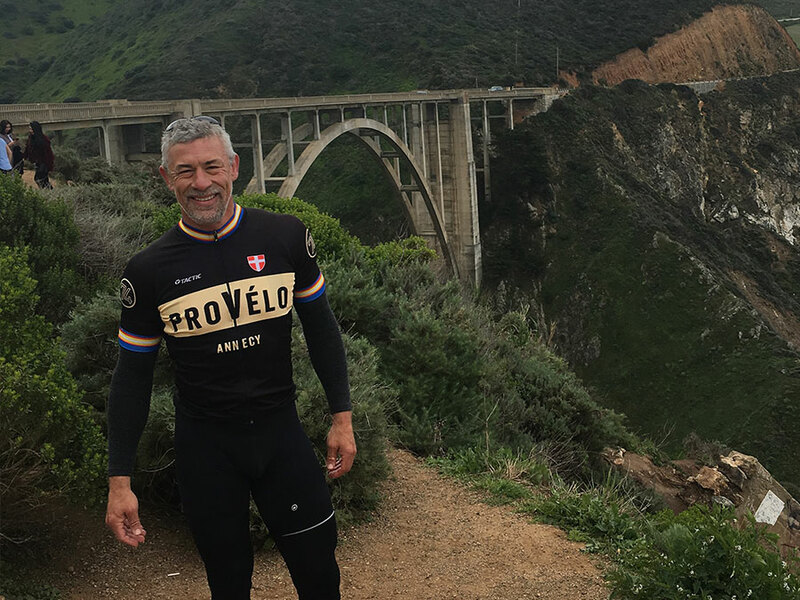 He is an active advocate for many cyclist causes throughout California. Outside of cycling law, Mike Bomberger recently achieved a record-setting $20 million medical malpractice settlement for a young child who suffered a brain injury due to the negligence of a California medical facility. This settlement is the highest in California history for medical malpractice. Also this past year, he settled a product liability case for $21 million for victims who suffered orthopedic injuries from a popular retail product. Mike is the go-to expert on issues including brain injury, birth injury, bicycle accidents, pedestrian accidents and more. Some of the more notable media interviews are listed below; for a full list click here. Mike Bomberger’s vision for Estey & Bomberger is based upon a simple belief of promoting core values of respect, integrity, and honesty with his clients, partners, peers, and employees. He believes that successful organizations only run their best with a team that works well together. The Estey & Bomberger trial team works diligently on just a few cases allowing Mike Bomberger to personally allocate more time and resources to his clients. That attention to detail has resulted in a near perfect track record for the law firm along with numerous record-setting settlements and verdicts. In the last two years, Mike has acted as co-counsel on cases resulting in jury verdicts of $30 million, $23 million, and $10.8 million. Due to these results, insurance companies pay his clients fair settlements in order to avoid the consequences of trial. In a recent case, Mike worked for 5 years on behalf of numerous injured victims across the US who had suffered orthopedic injuries. As a result of his tireless work, Mike convinced the company to pay $21 million for the harm it caused his clients. Estey & Bomberger continues to embrace the challenges of serving and helping injured clients against large insurance companies and corporations that only value the bottom line. In more than 20 years of practicing together with his partner Stephen Estey, the two of them have only served injured victims; the firm does not represent corporations or insurance companies. Married for over twenty years, Mike is the proud father of 4 children. Outside of the office, Mike enjoys spending time with his family, and is a frequent coach to his children’s soccer, football, and basketball teams. Mike plays an essential role in the San Diego community, supporting diverse charities, including Rady Children’s Chadwick Center, Father Joe’s Village, Voices for Children, Red Cross, the Bird Rock Foundation, St. Jude’s Children’s Hospital, Wounded Warrior Project, the Challenged Athletes Foundation, Meals on Wheels, the San Diego Humane Society and SPCA, and the Keenan’s Kids Foundation. Mike Bomberger graduated from Bucknell Univeristy in 1988 with a BA in English and Economics. Mike ranked nationally as a division 1 wrestler and captain of the wrestling team at Bucknell. He graduated from California Western School of Law in 1992. While in law school, he met Mr. Estey and the two became fast friends. After law school, Mr. Estey and Mr. Bomberger went their separate ways, only to be reunited in 1994 to start Estey & Bomberger. Listed in The Best Lawyers in America — the oldest and most respected peer review publication in legal profession. Avvo.com 10.0 “superb” rating — its highest. Avvo.com is an unbiased national review site that assists consumers in comparing attorneys. Member of the Million Dollar Advocates Forum and Multi-Million Dollar Advocates Forum in recognition of his multiple multi-million-dollar results through verdict and settlement. Less than one percent of attorneys qualify for this distinction.